Mushrooms are a lot more than just fungus. They’re low in sodium. They have almost no fat or cholesterol. They provide vitamin B. They’re delicious when stuffed with meat and cheese. In Fortnite, though, they just give you five shield, which is also good. 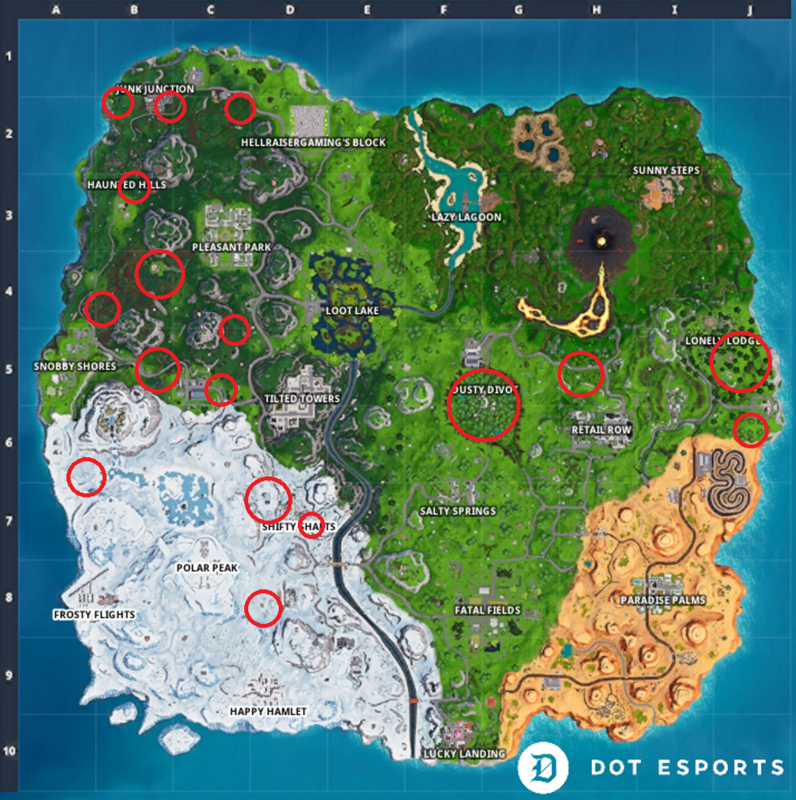 Thankfully, they spawn in a bunch of places all over the map. We’ve compiled a number of images to show you some of the most common places where you can find these blue beauties. 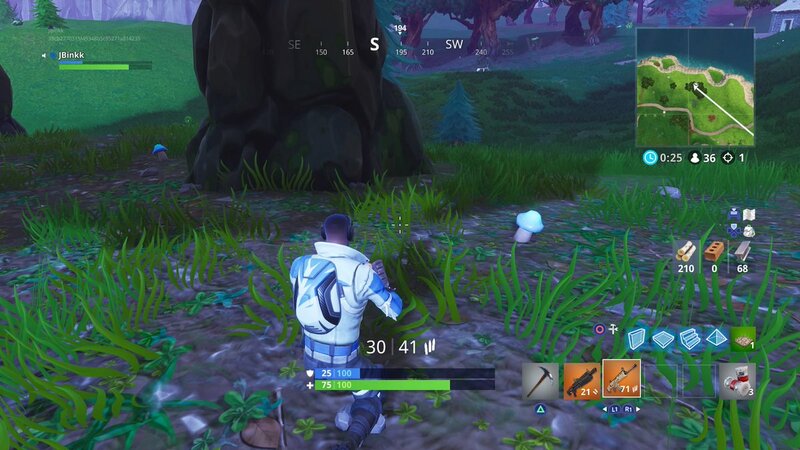 These ‘shrooms can be the big difference you need to give you the extra bit of health to stay alive and hunt down a fungal Victory Royale. Eat your heart out, Anna Tsing. At the start of season five, Dusty Divoty has been overgrown with trees. At the base of these trees, cooling within their shade, you can find many mushrooms. 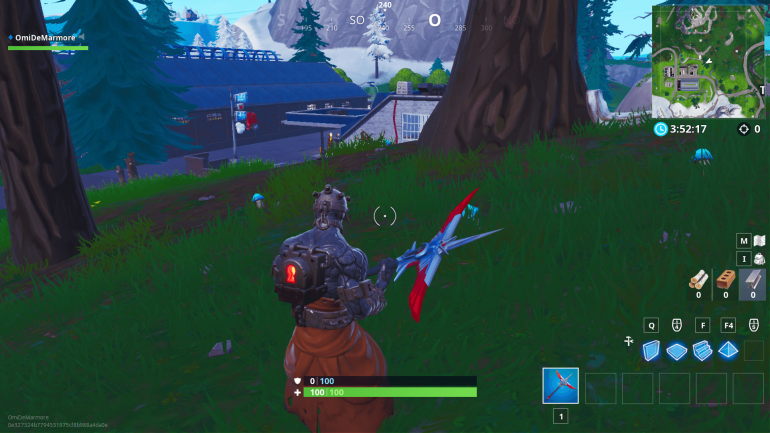 There are even some inside of what is left of the complex that surrounded the meteorite from season four. 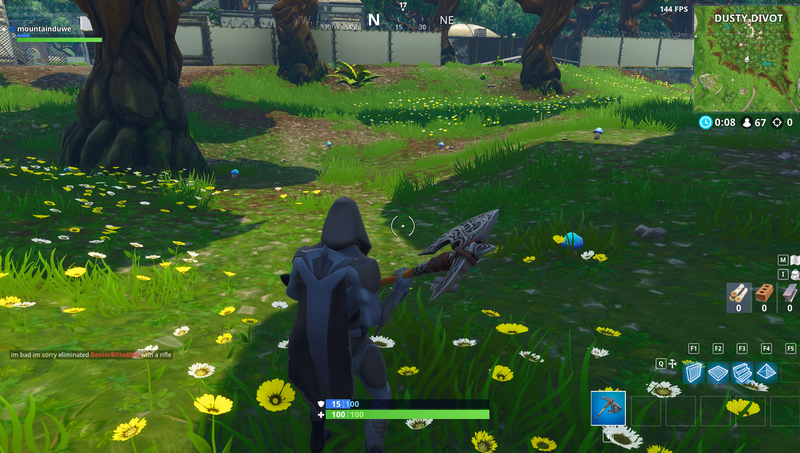 The area right outside of Shifty Shafts to the west has a ton of mushrooms. 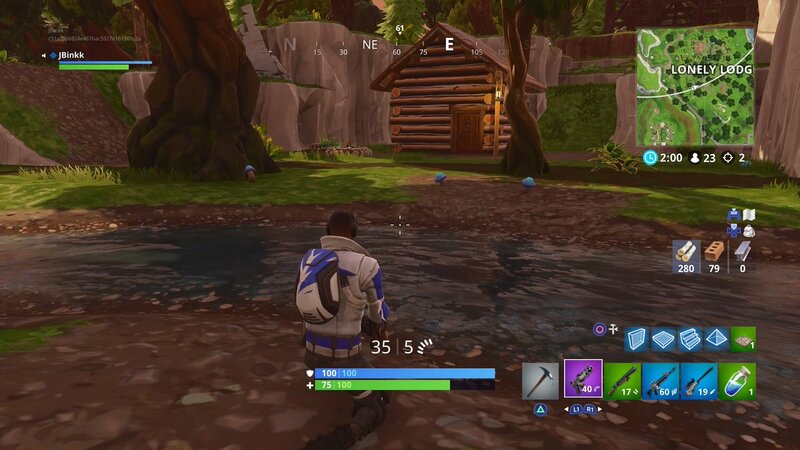 Check between the entrance to the mine and the area surrounding the two houses right outside of the region. 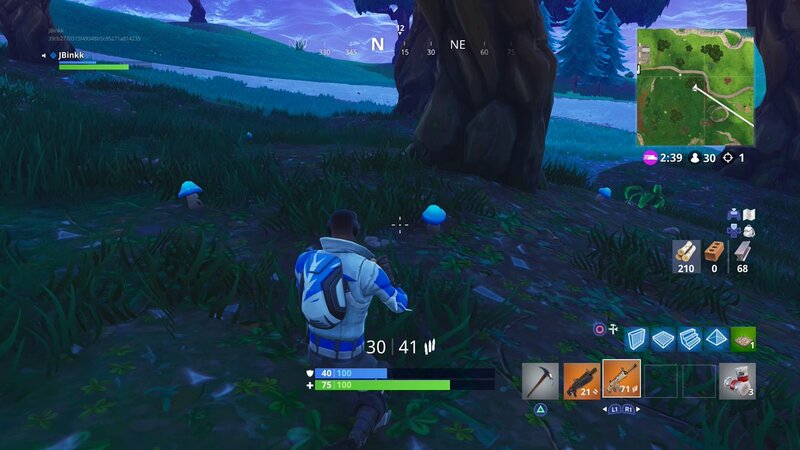 Wailing Woods is also rife with mushrooms, and they can be found all over the area, even if it isn’t ideal for loot. 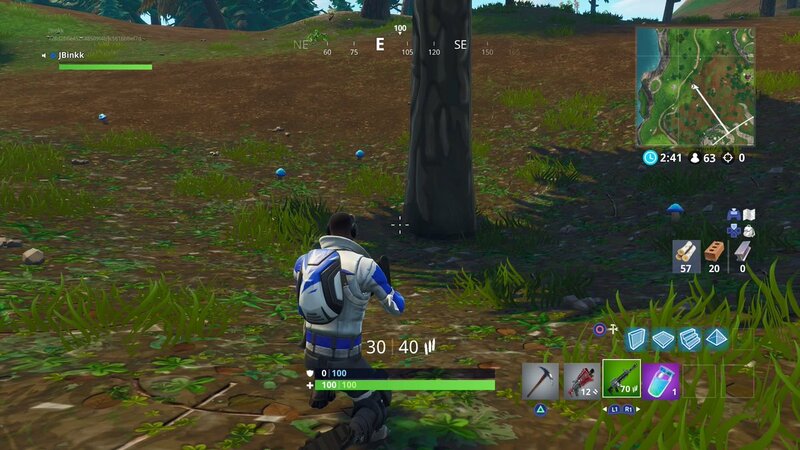 It’s a decent place to drop in Solos, however, because you can shield up and find some guns without too much resistance. 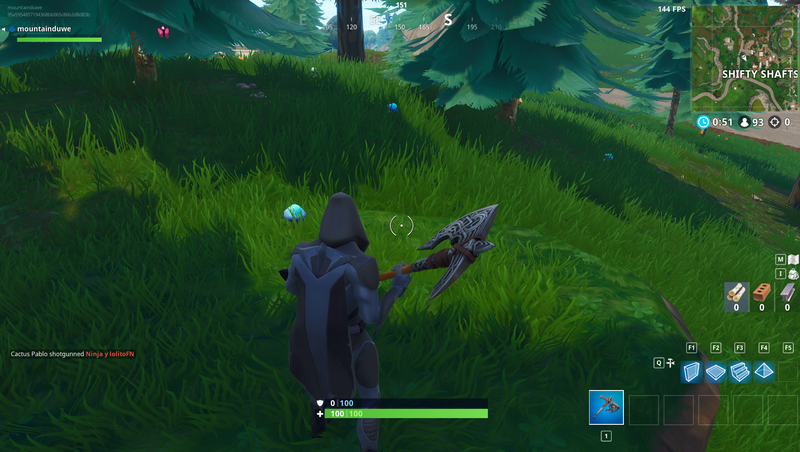 Lonely Lodge has a ton of trees, and therefore lots of shade. You can find mushrooms scattered around the area here. 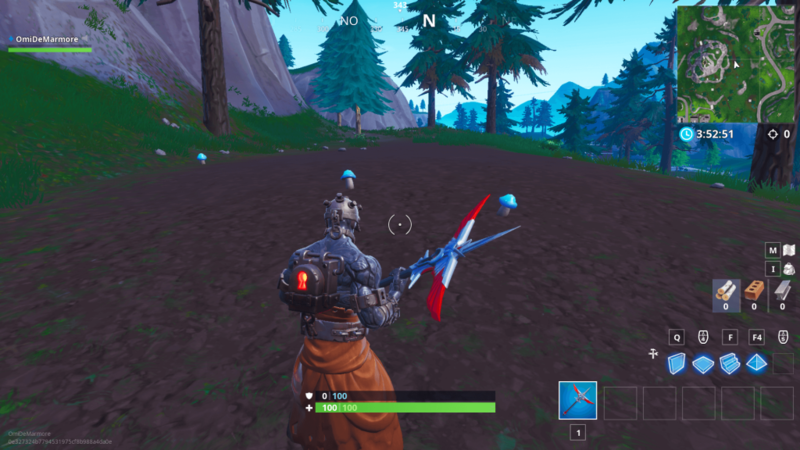 A number of ‘shrooms can be found in the forest between Haunted Hills and Snobby Shores, which is appropriately murky. 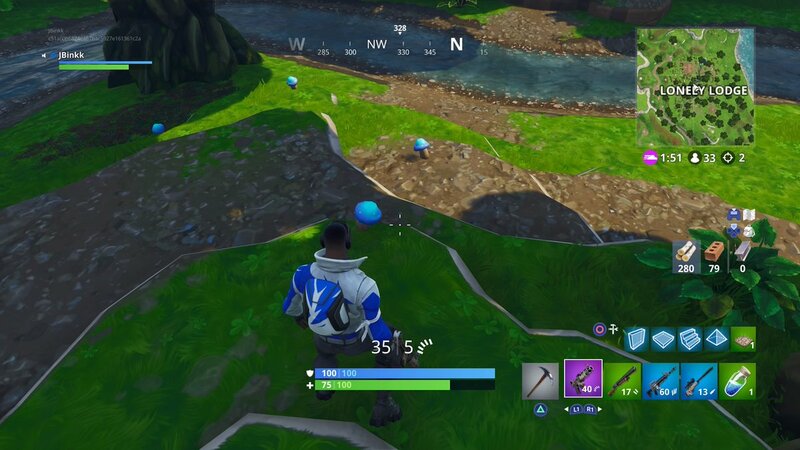 The area to the east of Junk Junction has some mushrooms. It’s to the north of where the soccer field used to be. 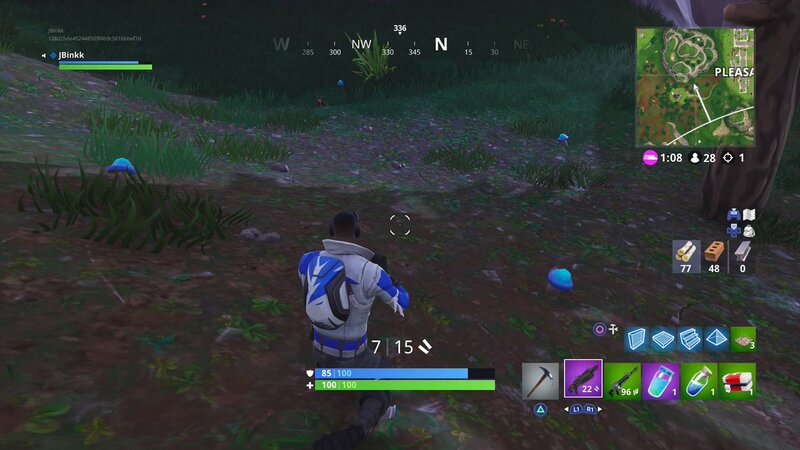 Several areas south of Pleasant Park have mushrooms for players to use. They’re usually around mountains and hills, so it’s quite easy to spot them. Justin Binkowski also contributed to this article.